I we are happy to have a chance to meet with you on the G20 sidelines. We have stayed in contact despite all the current problems. Recently we had useful talks at the St Petersburg International Economic Forum, and we appreciate your decision to come to St. Petersburg back then, in June 2016. In April, Ms. Mogherini visited Moscow. 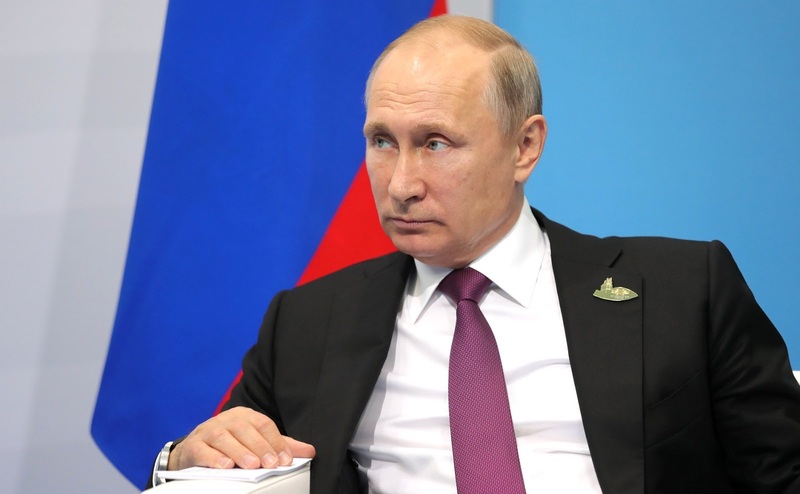 Her next meeting with the Russian Foreign Minister is scheduled to take place on July 11 in Brussels. We hope to continue and enhance our contacts with the European Commission. As you know, there is another area of interest: cooperation between the European Commission and the Eurasian Economic Union. We could move forward faster here and look for possibilities to expand contacts, which are possible in many areas. At any rate, we are very happy to have this opportunity to meet with you and discuss all these issues. 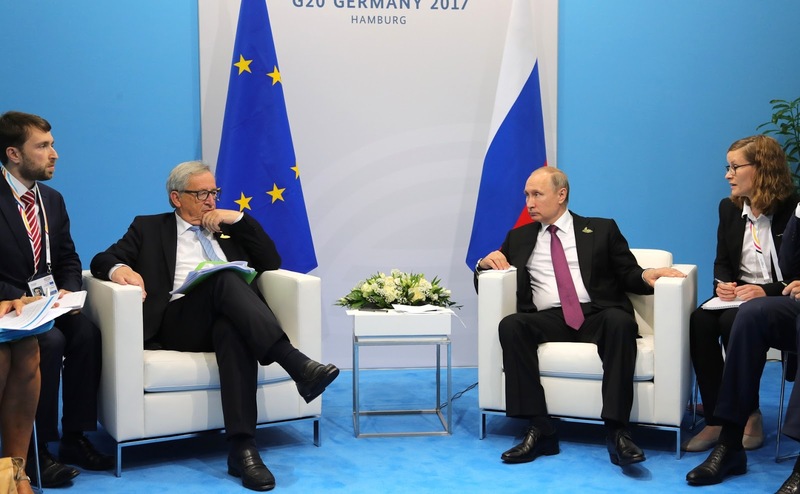 Vladimir Putin met with President of the European Commission Jean-Claude Juncker. On our part, we, the European Commission, also want dialogue. We have known each other for a long time, and we are perfectly aware what we are striving to achieve. The problems between the Russian Federation and the European Union are well known: Crimea and eastern Ukraine. 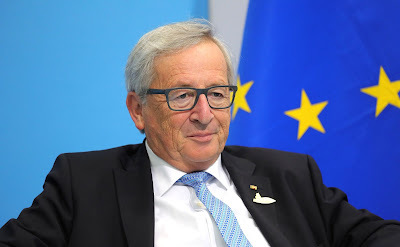 However, the European Commission wants to continue efforts so as to find opportunities for cooperation and possible points of overlapping interests. We have already identified such opportunities in June last year during our meeting in St Petersburg, and think we should continue in the same spirit. Vladimir Putin at a meeting with President of the European Commission Jean-Claude Juncker. 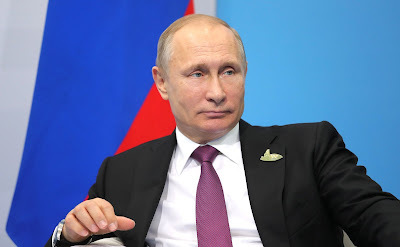 0 Comment to "Putin met with President of the European Commission"